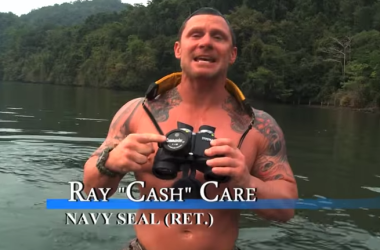 See what ex-Navy SEAL Ray “Cash” Care has to say about the Steiner XP Series binoculars. If they’re good enough for him, they’re good enough for you. Are you struggling to find an RV-related gift? 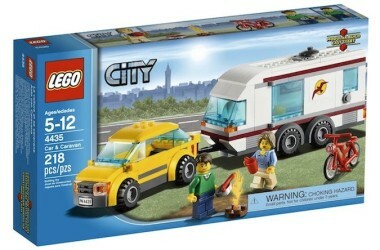 These RV LEGO sets are suitable for children, teenagers, and adults. Almost everyone loves LEGOs. 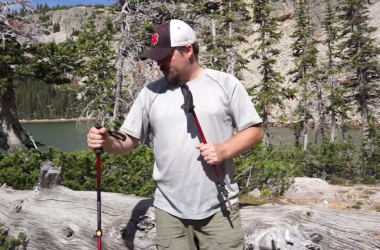 Black Diamond Trail Back Trekking Poles are high-quality hiking poles with a lot of the features of more expensive poles, but at a fraction of the cost. 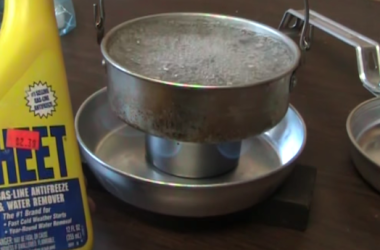 Check out this easy-to-follow video from David’s Passage on making your own DIY alcohol camp stove. 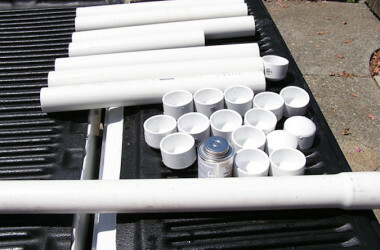 Super cheap and useful. Keep your fresh catch clean and cool by installing a false bottom and some DIY cold packs in your fish cooler.